The fast sequential write speeds of the SanDisk eMMC will allow for recording of 4K UHD content in uncompressed RAW format. The LG G4 proved itself to be better than expected in terms of camera quality as detailed in our review of the smartphone. In fact, we recently awarded it our Editor's Choice in camera quality against the likes of the iPhone and Galaxy S6. 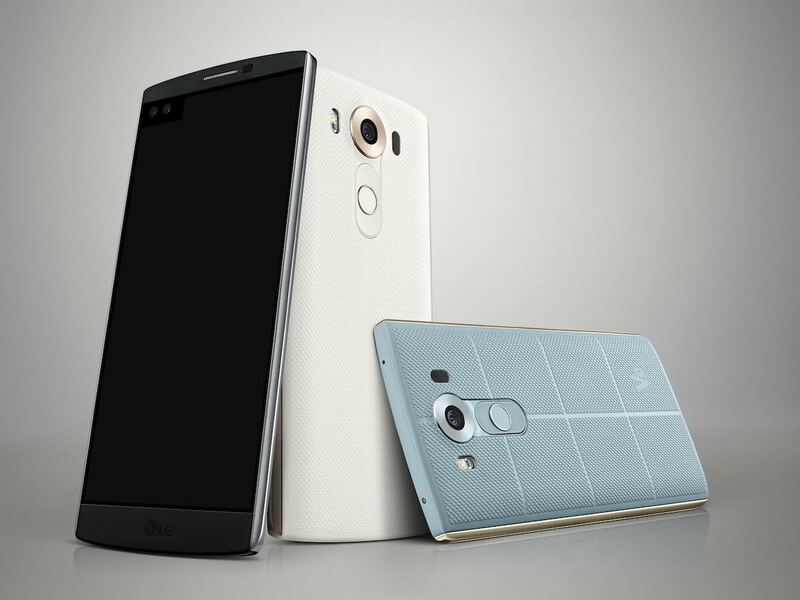 Thus, the bar has been set quite high for the LG V10, which is LG's next 5.7-inch flagship smartphone. The device was only recently announced earlier this month and at least one company is already boasting its imaging capabilities. SanDisk, who supplies the smartphone with its iNAND 7232 EFD, claims that the chip has been optimized for recording and saving RAW files up to 4K UHD shot with the LG V10. The flash storage is capable of sequential write speeds of up to 150 MB/s, which is higher than most mainstream phones, but is actually on par with current flagships like the Galaxy Note 5 or Galaxy S6 according to AndroBench. The LG V10 will be the first smartphone to meet SanDisk's guidelines for "Extreme Photo-Imaging Capabilities (EPIC)" and will be the first smartphone to feature Manual Video Mode for manual adjustments on video shutter speed, frame rate, ISO, white balance, and focus. For more technical information on the V10, see our original page on the official unveiling of the device. The smartphone officially launches this month in the U.S. starting for $600 USD.